My mother told me that I could not learn a thing from watching television. For example, I learned a valuable cultural and behavioral theory from a television show yesterday. My enlightenment occurred while watching Curb Your Enthusiasm. For you intellectuals that obeyed my mother and do not watch television, that’s an HBO show written by Larry David, the creator and writer of Seinfeld. Larry David makes me laugh; right out loud while sitting on the couch. 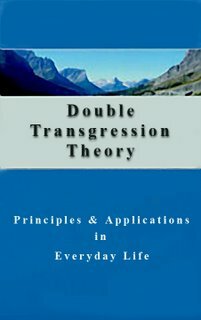 The theory, according to Larry’s agent Jeff, is known as the ‘Double Transgression Theory’. It sounds pretty important with profound psychological implications dripping off its every letter. Imagine a dog that has peed on the floor. He has been caught with his leg lifted, and is being herded to the yard to be disciplined. The dog knowing he is already in trouble snatches the plate of ham off the table on his way out. The dog is theorizing that since he is already in trouble and will have to suffer a punishment, why not get another transgression out of the way at the same time, resulting in one punishment rather than the two he would get if he snatched the ham later in the day. Of course a dog thought of this. Who else? You may feel free to report to my mom that I haven’t called her because I have been diligently studying the cultural implications of the double transgression theory and its effects on my personal behavior when confronted with conflicting choices. That will impress her. She likes long sentences like the ones George Will invents. But, please don’t tell her where I learned this information. She doesn’t like being wrong. 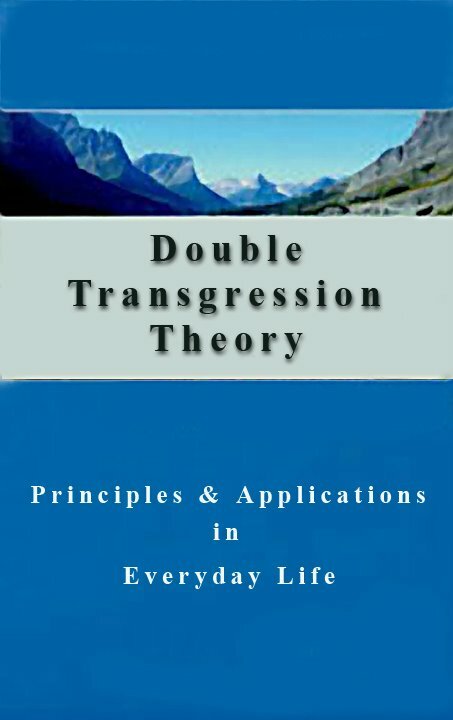 Double Transgression Theory...never works...atleast is hasn't yet...and believe me I have tried! as well as trying the double transgression theory i am also a notorious fan of the multiple transgression theory, and frankly i have to concur with Sean C. at the end of the day it brings no good! 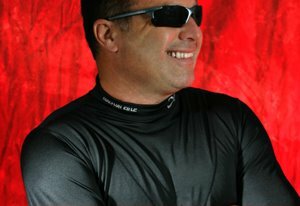 But boy ill tell ya, being naughty has never been this fun, thanks for posting a great blog!